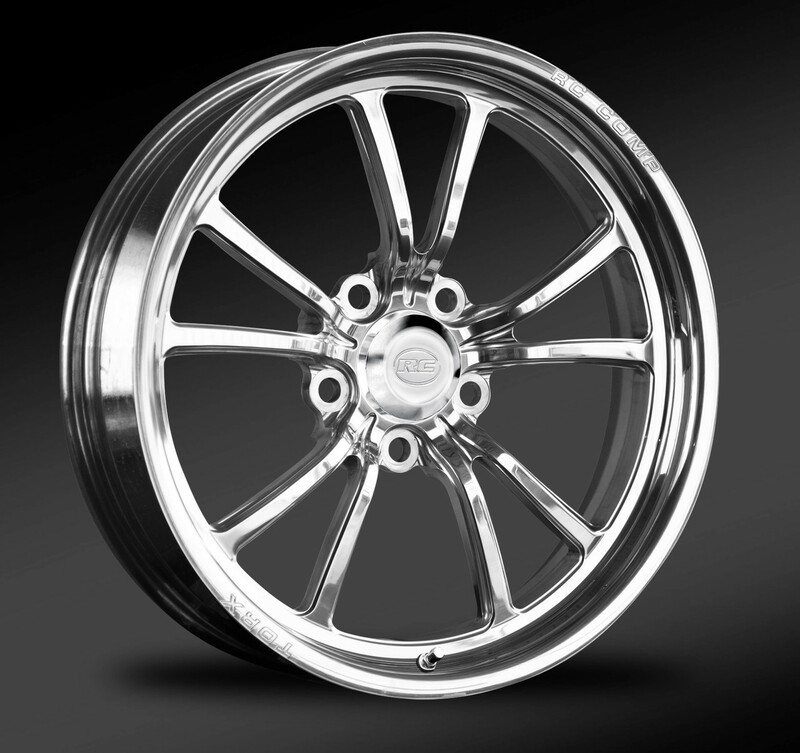 Strength, precision and style is what you can expect from our one-piece forged drag race wheels. 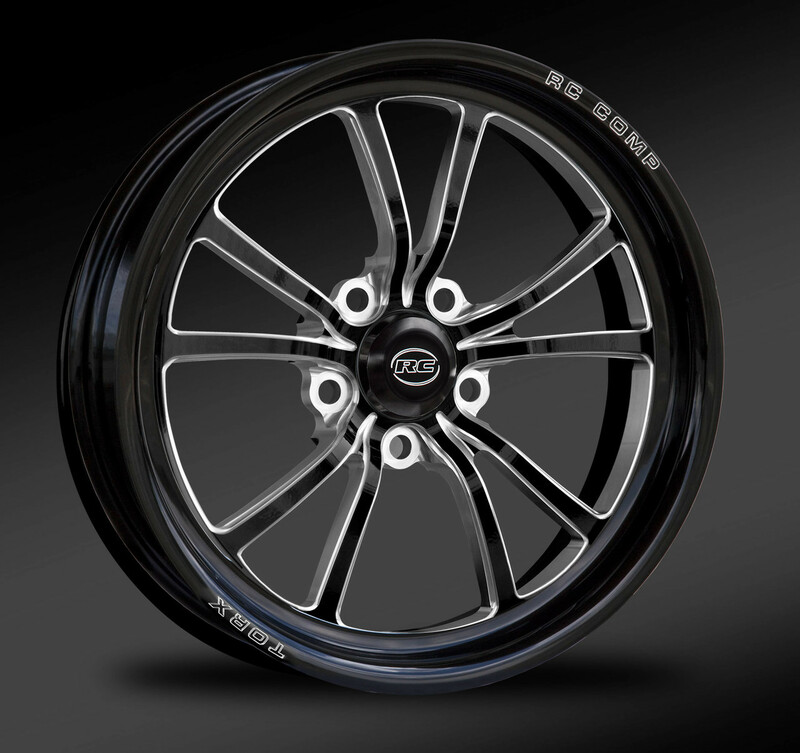 The unique engineering of these wheels offers superior strength while being among the lightest wheels in the industry, giving you the edge over the competition. 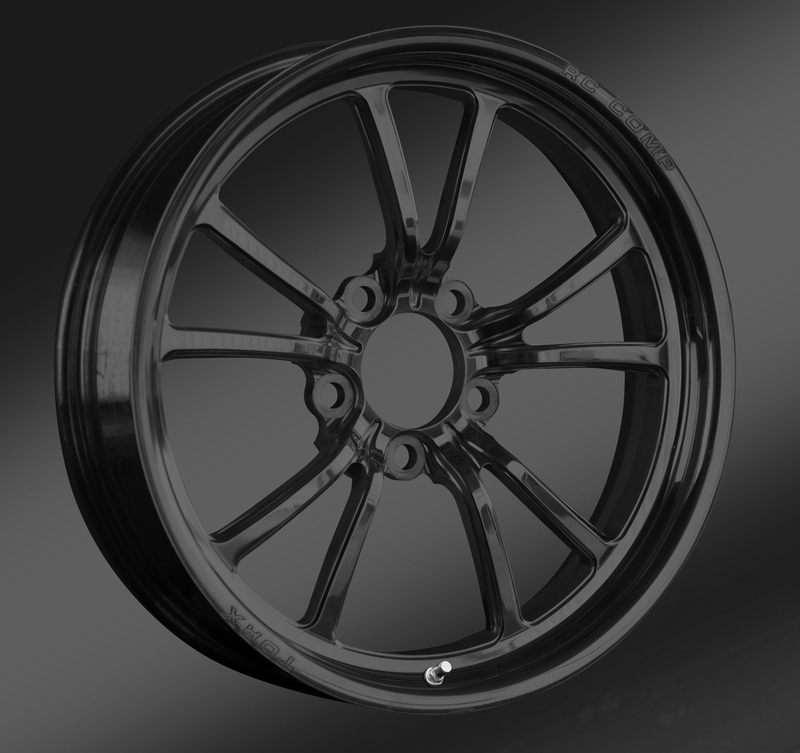 ï¿½ Available in 15" and 17" diameters.